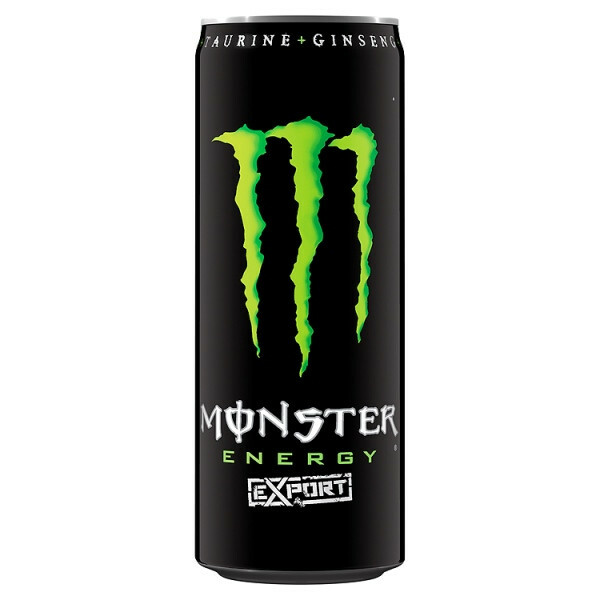 Monster Energy is an energy drink, launched by Hansen Natural in 2002 . 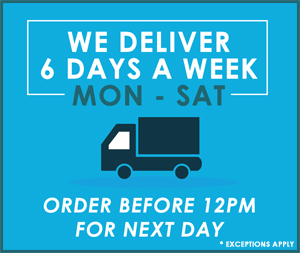 Carbonated Energy Drink with Taurine, L-Carnitine, Caffeine, Ginseng and B-Vitamins with Sugar and Sweetener. 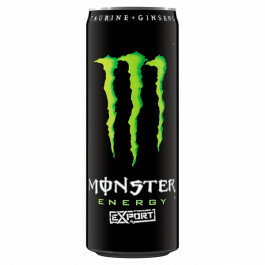 Monster Energy is an energy drink, launched by Hansen Natural in 2002 . Carbonated Energy Drink with Taurine, L-Carnitine, Caffeine, Ginseng and B-Vitamins with Sugar and Sweetener.